Dubai, United Arab Emirates – November 9, 2015 – The Public Relations Global Network (PRGN) today announced it has selected The Hoyt Organization, Inc., a Los Angeles-area based full- service public relations agency, as its newest affiliate. The Hoyt Organization is the 46th member of the group, thus expanding the PRGN presence in most major cities around the globe. 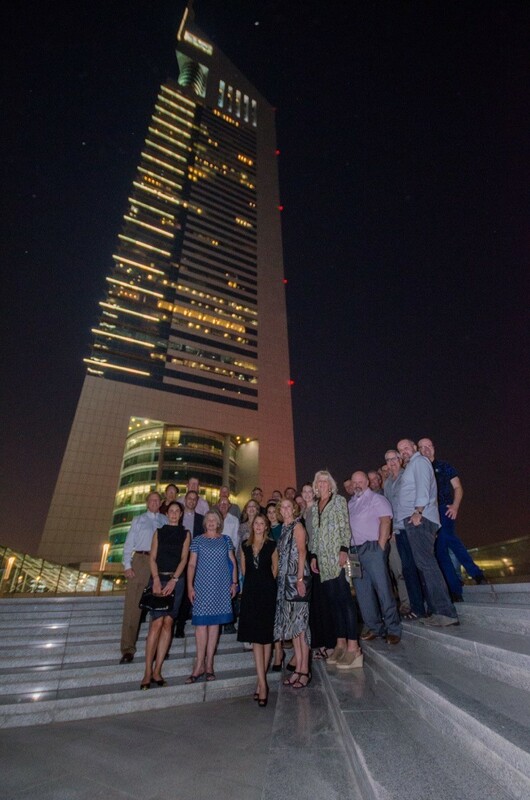 The induction into the global consortium was made during PRGN’s twice-yearly meeting, which just concluded in Dubai.